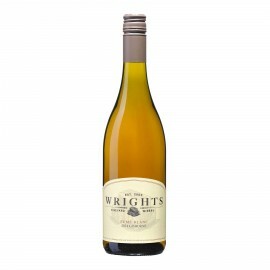 Wrights Reserve Chardonnay is a bold wine of distinction. Deep straw in colour. Exuding rich aromas of ripe yellow stonefruits, tropical fruits along with citrus fruit elements entwined with creamy barrel-ferment and nutty toasty oak. 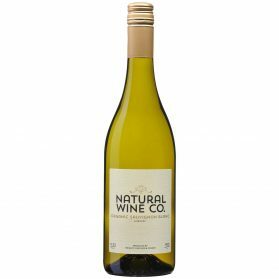 Category: 2016, Chardonnay, Order Direct, Vintage, White Wines. Consistently producing one of New Zealand’s premium chardonnay’s from the Chardonnay Capital of New Zealand. 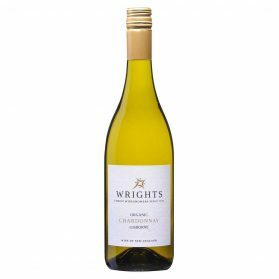 Our 2015 recently reviewed Top 5 Chardonnay of New Zealand by Cuisine 2017. This wine is no exception to the rule. With being awarded 5 stars from Raymond Chan. This wine was barrel aged in new French oak for 15 months, lees stirred and has undergone a full malolactic fermentation. A lovely wine now, or a stunning wine with 5 to 10 years cellaring. The grapes used for our Chardonnay were grown by us, using organic and biodynamic techniques. The grapes are fully certified organic through Asurequality from our Ormond Valley Vineyard. The Ormond Valley Appellation has a unique microclimate – hottest day time temperatures, but coolest night time temperature. 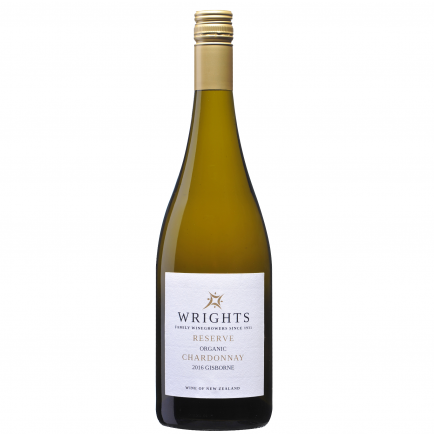 With the unique clay and limestone soils help produce one of New Zealand’s premium chardonnay’s. The chardonnay grapes are grown from the Mendoza clone. Producing small berries, with more skin to flesh ratio ensuring more intensity of flavour and richness. Bright, light golden yellow colour, lighter on the edge. 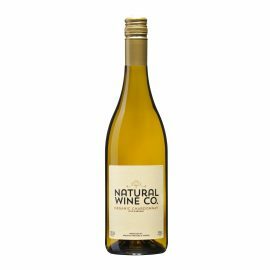 This has a full and gently concentrated, deeply packed nose with fresh, ripe yellow stonefruits and tropical fruits along with citrus fruit elements entwined with creamy barrel-ferment, and nutty, toasty oak. The aromatics are refined and vibrant, and show good intensity. 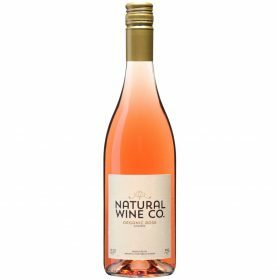 Full-bodied, the palate has rich and deeply packed flavours of yellow stonefruits, tropical and citrus fruit melded with a layering of creamy and nutty oak. Opulent and plush, this generously expressed chardonnay displays mango, grilled peach, vanilla and toasted hazelnut aromas on the nose, followed by a concentrated palate that is fleshy and silky. 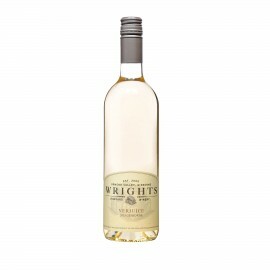 The wine offers terrific fruit intensity, wonderfully complemented by stylish oak infusion. At its best: now to 2020.